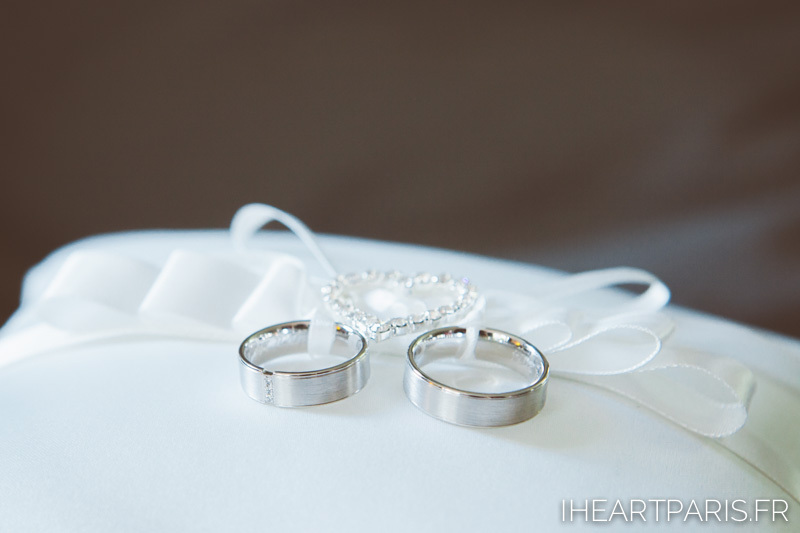 We had the pleasure to capture this beautiful Destination Wedding in Austria. 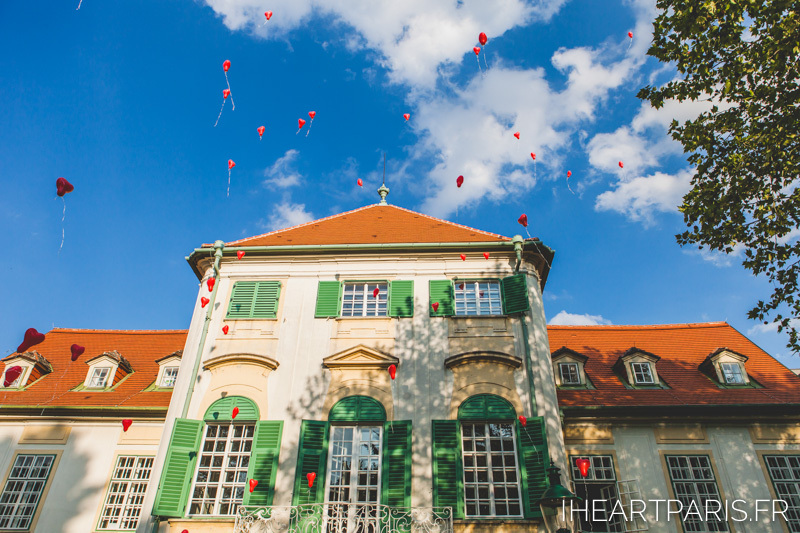 It was a small ceremony set in Schloss Hunyadi in Maria Enzerndorf, a beautiful Chateau just outside of Vienna in late spring. We were blessed with sunny weather and the bluest sky for the couple's big day. The bride chose white flowers for the arrangements to dress up the already gorgeous looking Schloss. The day was filled with the voices and laughs of the guests and their small children, truly a wonderful family celebration that we were lucky to be a part of.